Tracmax Radial 109 is a reliable tyre suited to all weather conditions. Tracmax Radial 109 is a reliable tyre suited to all weather conditions. 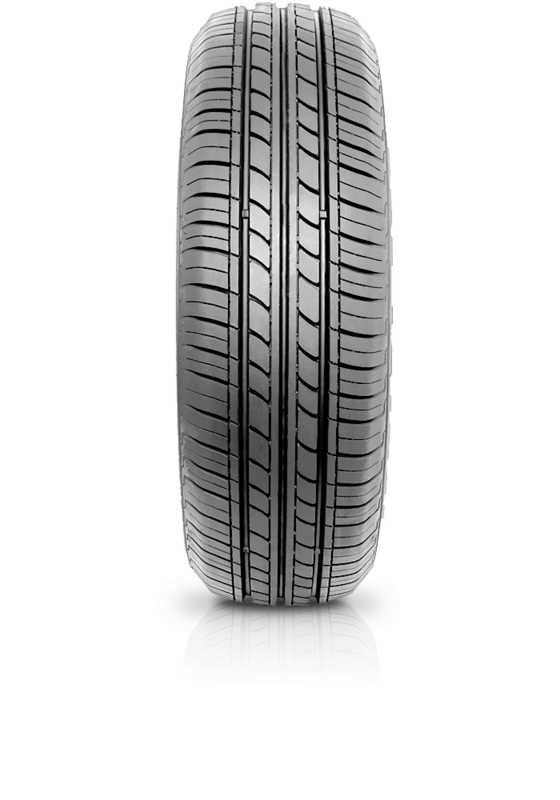 The tyre features three main grooves to enhance the wet weather performance and a continuous block pattern for improved mileage. Radial F109 offers strong performance in both wet and dry conditions.